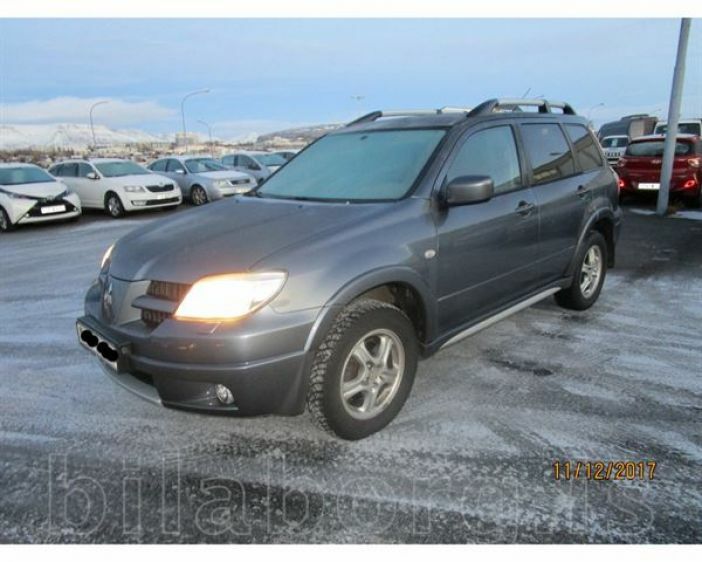 These reliable 4x4 SUV´s are great on fuel, perfect for the Icelandic roads. Automatic with heated leather seats. Low mileage and well serviced. I have over 20 years experience in tourism and can help you out with advice and tips. The most convenient pick up and drop of place is the Fly Bus bus terminal down town Reykjavik. The easiest way to get into the city from KEF airport is to take the Fly Bus. Car is available almost all year round, please feel free to send a request, and I´ll respond asap. Mr Daddi was very helpful, he borrowed us a lot of camping staff. Good contact, he will answer all your questions. Car is a bit old, but we had no problems with it during our 2 weeks stay, it managed to go through all the f-roads and was quite comfortable.